A moving, compelling, hope-filled book that will bolster your faith in times of trial. We all wonder how we will cope in times of terrible suffering, and how we can best support others who are suffering. And we all ask the question: how does suffering square with God’s character and purpose? 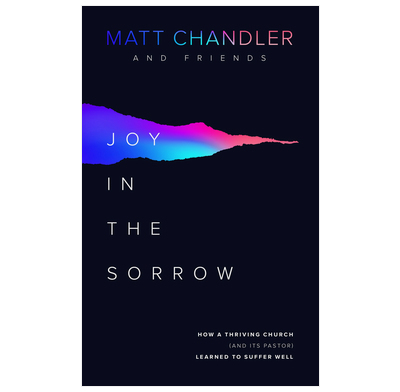 As a young pastor, Matt Chandler knew he needed to learn how to help hurting people. He studied the Scriptures, and he learned from people at the Village Church who remained joyful in their suffering. And then suddenly he was having to live what he'd learned. This is the moving story of Matt's battle with a potentially fatal brain tumor. But it's also the stories of those who taught him, and teach him, how to walk with joy in sorrow. This book will make you cry, laugh, and worship God. And you will see how you can live with joy when times of sorrow come, and how you can support others going through tough times.